To me, Sunday is all about going to church. A close second is Sunday Brunch. 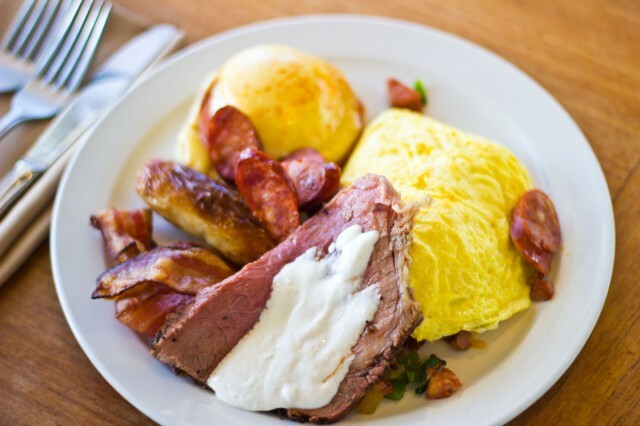 At Duke’s in Huntington Beach, brunch is king. Eating glutonous amounts of food after church seems a little hypocritical, but brunch is a different story. And remember, you are on a food blog, not a religioun blog. 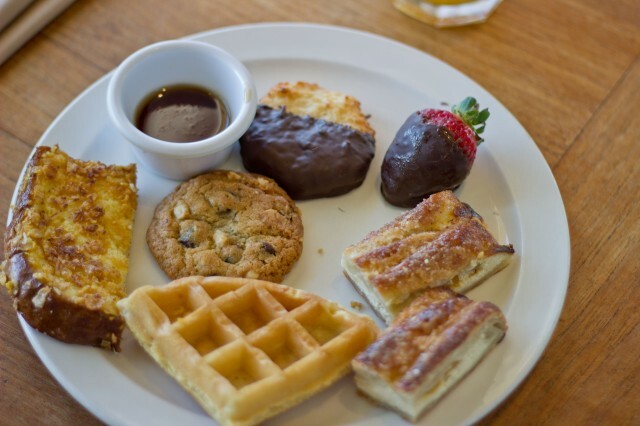 Brunch is more about variety than over eating. Sometimes, I don’t want just eggs and bacon. A lot of the times, I want a little bit of everything. Thank goodness for Sunday Brunch. To top it all off, this was right in the middle of beautiful Huntington Beach. Sunday Funday, it is. From all different varieties, the display was quite imppresive. My favorites were the roast beef, sausage, bacon, and eggs benedict. Forgot that I was a carnivore, did ya? Of course, every brunch needs an omelet bar, and theirs didn’t skimp on the ingredients. All of the food, ranging from the ginger shoyu chicken to the Hawaiian style Poke was fresh and delicious. The desserts and pastries were plenty to choose from. Cookies, cinnamon rolls, chocolate dipped strawberries and fresh fruit stacked so high on tables. My favorite was the coconut french toast. The coconut gave it a nice crunchy and sweet texture on the outside. I don’t see why not all the restaurants do it like this. Huntington Beach is easily one of my favorite beaches in Orange County. 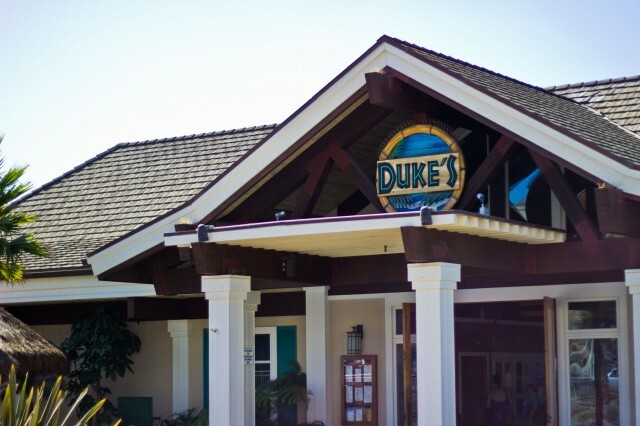 Sitting right at the start of the Huntington Beach pier, Duke’s is difficult to miss. Eating in the outside patio area, with the views of the ocean and beach all made for a great experience. Nothing beats brunch right in front of the water. Simply Beautiful.